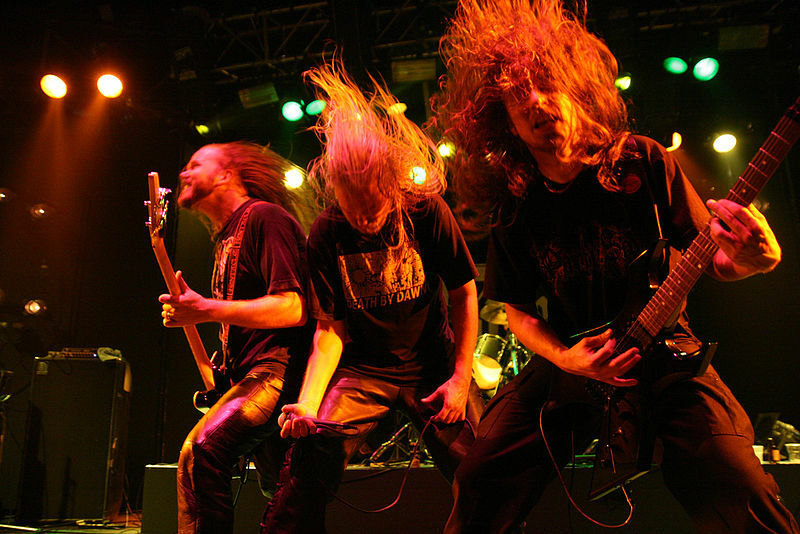 Its serious head banging time! And I don't mean to music, its what I basically call what I do when I have to fight tech to get it to do what I need it to do. Basically just imagine that Im banging my head against my desk or key board repeatedly. Hours and hours just to get a simple table to line up properly--aaarrrggg. CSS fights the CMS, and if it would just let me code it and stop trying to "think" for me....aaarrrggg. Yeah, thats exactly why Im switching to CMS website, so things like this will be easier int he long run. In the mean time Im getting everything set up! Hopefully by the end of the week I will be inviting everyone to come check out my updated website.